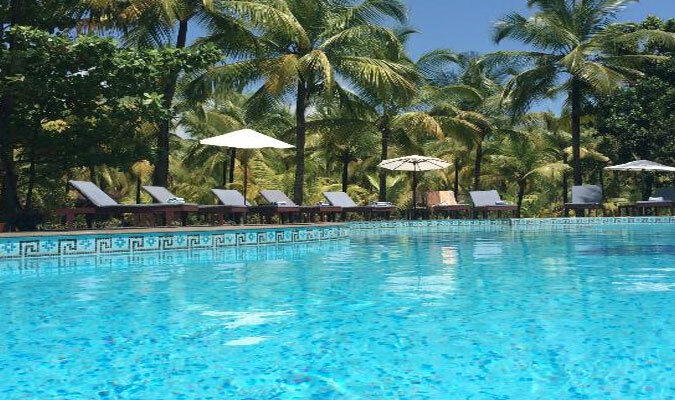 Address : Nattika Beach Ayurveda Resort Nattika Beach P.O, Nattika, Thrissur Kerala -680566 India. Acquiring an area up to 16 acres, Nattika Beach Ayurveda Resortis one among the best stay accommodation options in Nattika, Thrissur. The resort is well-equipped with all requirements and boasts of amazing airy verandahs and sun deck. 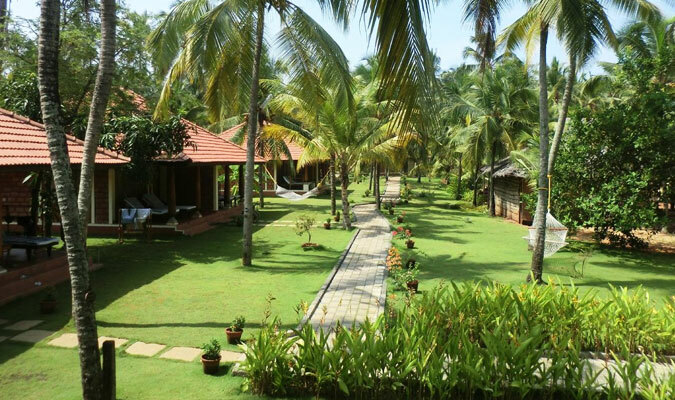 There are total 52 villas, constructed in traditional Kerala style that traces its path from Ayurveda. All the villas are fully-equipped and well-designed with exquisite interiors and exteriors. Blessed with enchanting lush greenery of tall coconut trees, Nattika itself forms a paradise for nature lovers and other visitors. The resort features a vast stretch of pristine Nattika beach where leisure lovers can laze around. Put up in such a tranquil ambience, the resort showcases a mélange of modern comforts and nature connectivity. Guests here can indulge in rejuvenating treatments of Ayurveda. The therapeutic treatments given here are consulted by Ayurvedic doctors and team of experts at Swastha Center. The main objective of Swastha center is to look for imbalance dosha in body and get their Ayurvedaic solutions. The treatments here include -Darshana (Inspection and observations), Sparshana, Prashna (the essential focus is on dietary plans and change in everyday life). Also, one can get knowledge on how to maintain their body fit, healthy and fine. 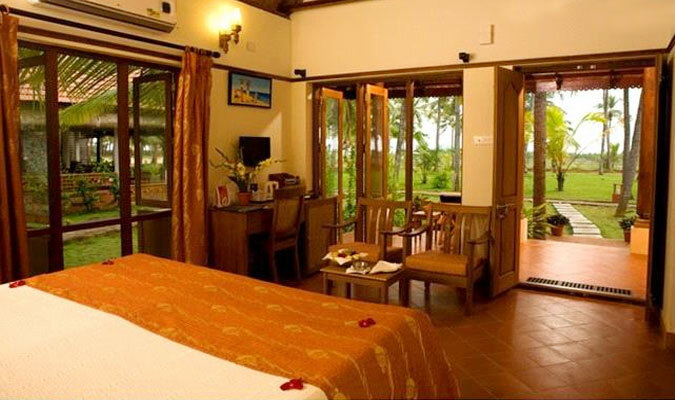 In order to make your stay comfortable, Natttika beach Ayurveda resort comes up with 52 amazingly and luxuriously designed villas. The villas fall under four different categories and are denoted with different names and themes, for instance- Superior Deluxe Villa, Deluxe Villa, Deluxe Twin Villa, and Twin Villa. Guests can choose the villas according to their own comfort and choice. As the name suggests, Superior Deluxe Villa is true to its name. The in-room facilities at Superior deluxe villa are television, air-conditioning, phone, mini-refrigerator and work desk with a lamp. The villa also features exquisite interiors such as ceiling windows, beautiful verandah and a sun deck where guests can connect with nature in privacy and tranquility. The en suite washroom is open-to-sky and is well-set with all toiletries. Deluxe Villa comes with spacious accommodation and more to relax. Some of the supreme facilities provided by Deluxe Villa are verandah, sundeck, en suite bathroom, ceiling windows, thermostat offering air-conditioning, refrigerator, work desk with a lamp, phone and television. Deluxe twin Villa is amazingly designed offering huge space and is fully-equipped with all necessities. There is a verandah to relax and loosen-up. The in-room facilities offered at Deluxe twin Villa are double beds, phone, television, mini refrigerator, work desk and air conditioning. Designed as per modern tradition, Twin Villa is double unit villa that is comfortable and airy. The villa us well-facilitated with phone, refrigerator, air conditioning, television, work desk with a lamp. 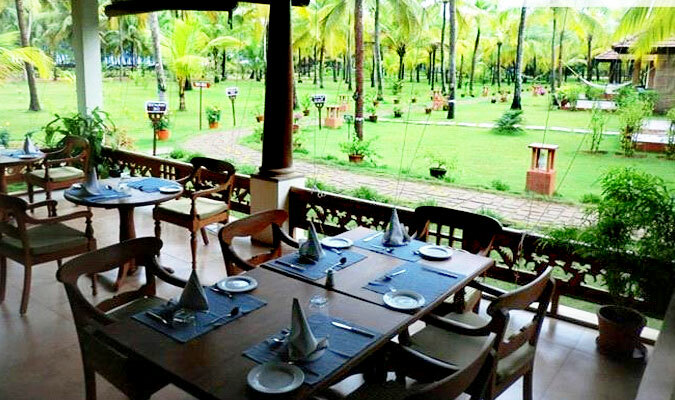 Apart from showcasing luxurious accommodation, Nattika beach Ayurveda resort also has a multi-cuisine restaurant where guests can savor mouth-watering cuisines of their choice.